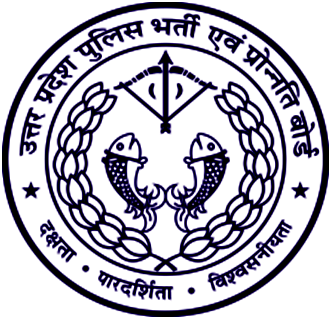 UP Police Recruitment 2018 : UP Police Recruitment And Promotion Board ( UPPRPB) Invites applications For the post of Constable in Civil Police and Constable In Reserved Territorial Armed. All the interested and eligible candidates can apply online through the official website before 08 Dec 2018. 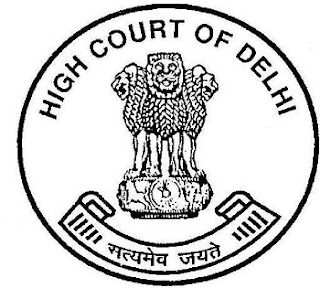 High Court Of Delhi Invites the application for the post of Delhi Judaical Service Examination for 147 posts. So all the interested and eligible candidates can apply online through the official website www.delhihighcourt.nic.in before 22 dec 2018. 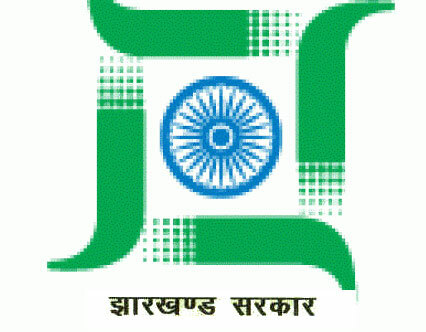 Jharkhand Public Service Commission (JPSC) invites application for the post of 107 Civil Judge (Junior Division). So all the interested candidates can apply online through the official website http://www.jpsc.gov.in before 24 Dec 2018. So all the candidates who have degree in Law can apply through the official webiste of jpsc for Civil Judge vacancy. 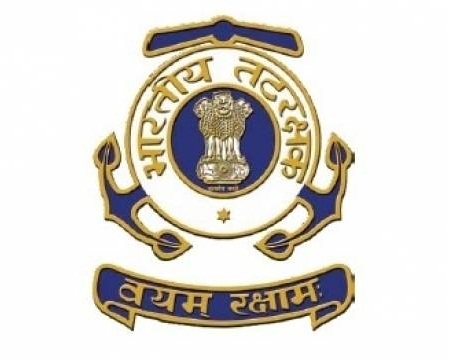 Indian Coast Guard Recruitment : Indian Coast Guard invites the application for the assistant commandant 02/2019 batch. All the interested and eligible candidates can apply online through the official webiste www.joinindiancoastguard.gov.in befor 30 Nov 2018. The Indian Coast Guard, an Armed Force of the Union, offers a challenging career to young and dynamic Indian male/female candidates for various branches as an Assistant Commandant(Group ‘A’ Gazetted Officer) and invites ‘online’ application. 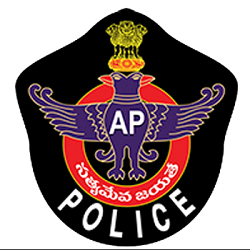 State Level Police Recruitment Board (SLPRB), Andhra Pradesh invites Application for the post of 334 Sub Inspectors, Deputy Jailors & Station Fire Officers. All the interested and eligible candidates can apply Online through the official website http://slprb.ap.gov.in/ before 24 November 2018. 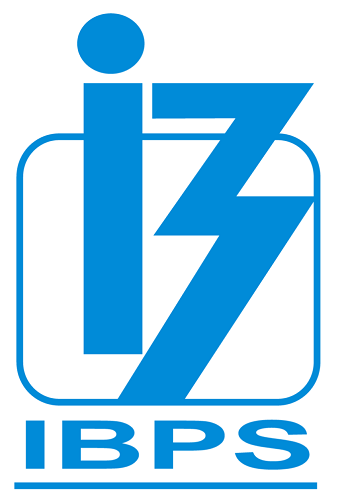 Institute OF Banking Personnel Selection (IBPS) invites Application for the post of 1599 Specialist Officers (SO). So all the interested and eligible candidates apply online before November 2018. 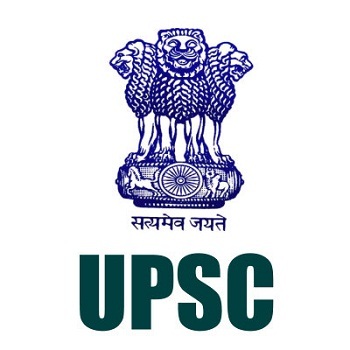 Union Public Service Commission invites Application for the post of Combined Defence Services (CDS – I) Examination, 2019 417 Vacancy. All the interested and eligible candidates can apply through the official website 26 November 2018. Bihar State Co-operative Bank Limited invites application for the post of 108 Assistant Manager Vacancy. All interested and eligible candidates can Apply Online through official website before 22 November 2018. 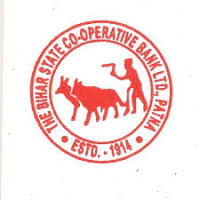 Bihar State Co-operative Bank Limited invites application for the post of 326 Assistant (Multipurpose) . All the interested and eligible candidates are apply online before 22 Nov 2018. 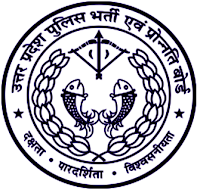 All Eligible candidates may apply online at Bihar State Co-operative Bank Ltd’s website (http://www.biharbank.bih.nic.in/) from 26 Oct 2018 to 22 Nov 2018. 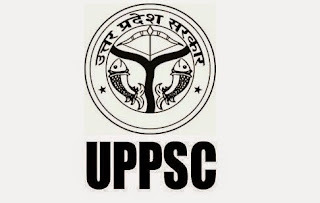 Uttar Pradesh Subordinate Service Selection Commission (UPSSSC) will recruit 1477 Junior Engineer (JE). And All the interested and eligible candidates are apply online through the official website before 30 Nov 2018.